Fall is here. I know this by the subtle clues that have been left for me, like falling leaves, Halloween stuff in every store, and pumpkin spice everything at every turn. 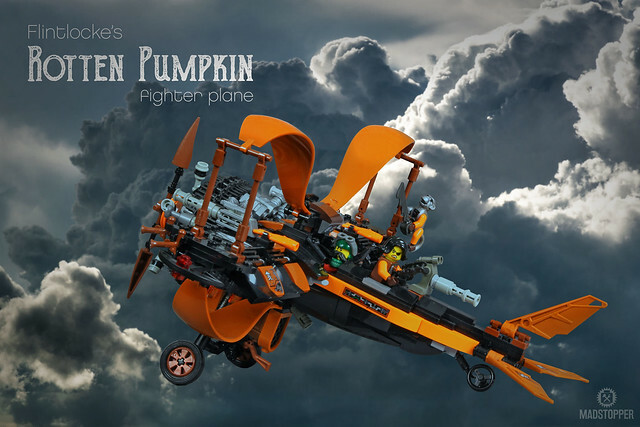 While I’ll happily pass on pumpkin spice marshmallows thank you very much, I do have to say I dig this imaginative and whimsical biplane from builder Markus "madstopper78" Ronge. 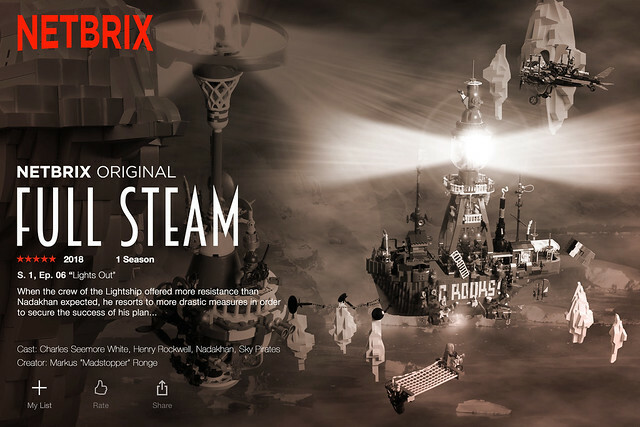 It’s part of his larger epic fantasy world Full Steam, which it getting so much more intricate and expansive that soon I’m sure we’ll all remember watching episodes and arguing about whether or not it’s real.